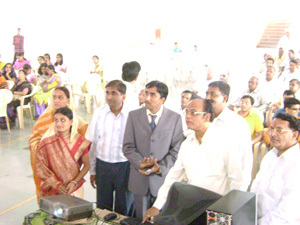 District Collector Of Parbhani Mr. Manohar Bhagat inaugurating www.modernhomoeopathy.com site by pressing key on 16Sept 2007 at Luxminarayan Complex, Parbhani. You can See Dr. Pawan S. Chandak, Dr. Mrs. Asha P. Chandak, Adv Ashok Soni, Mr. Arvind Chawria (I.P.S.) and other. 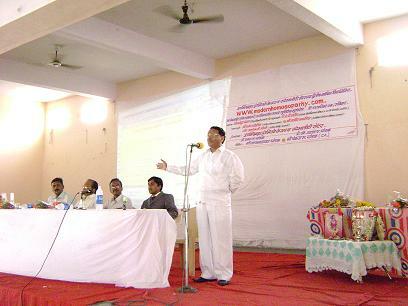 Mr. Arvind Chawria (Additional Superintendent of Police, Parbhani) delivering Speech at Launching Ceremony of www.modernhomoeopathy.com at Luxminarayan Complex, Parbhani on 16th Sept 2007. 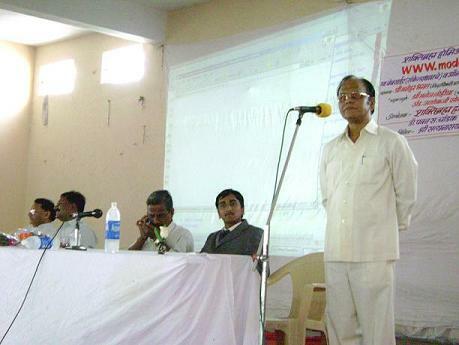 Mr. Manohar Bhagat (District Collector, Parbhani) delivering speech at launching ceremony of www.modernhomoeopathy.com at Luxminarayan complex, Parbhani on 16th Sept 2007. Adv. 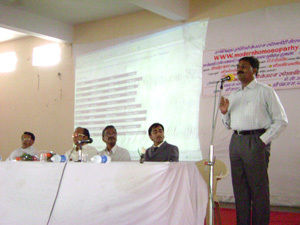 Ashokji Soni delivering his speech at Launching ceremony of www.modernhomoeopathy.com at Luxminarayan complex, Parbhani on 16th Sept 2007. 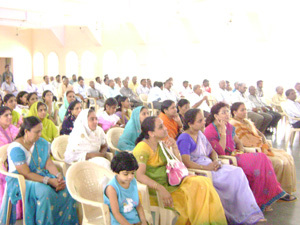 Huge Gathering at Launching ceremony of www.modernhomoeopathy.com at Luxminarayan complex, Parbhani on 16th Sept 2007. 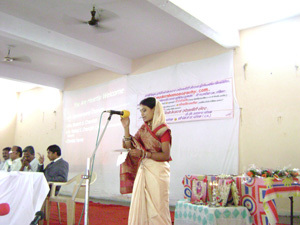 Dr. Mrs. Asha P. Chandak (Director of www.modernhomoeopathy.com) delivering speech at launching ceremony of www.modernhomoeopathy.com on 16th Sept 2007 at Parbhani.